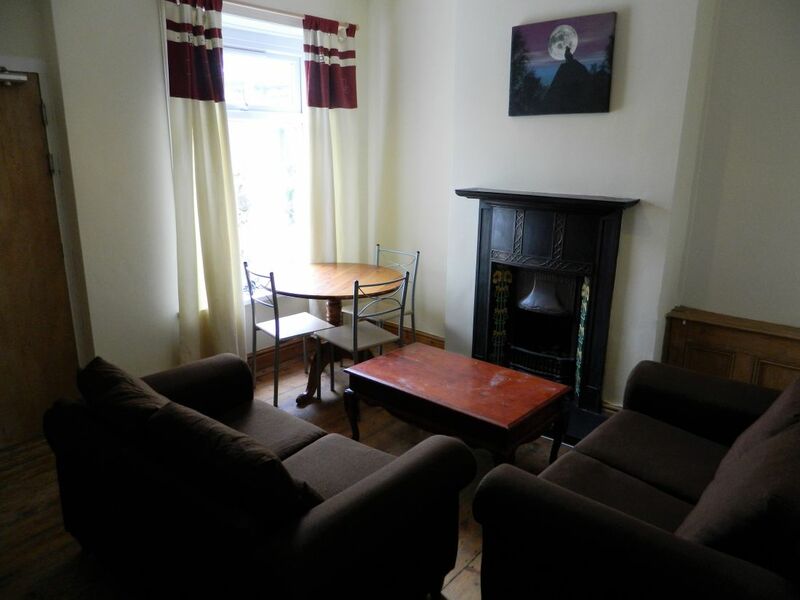 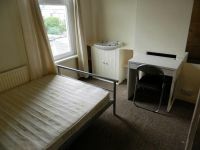 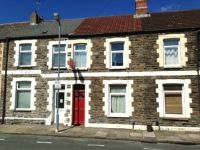 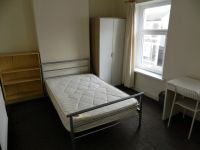 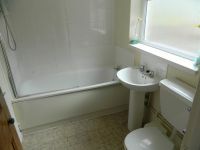 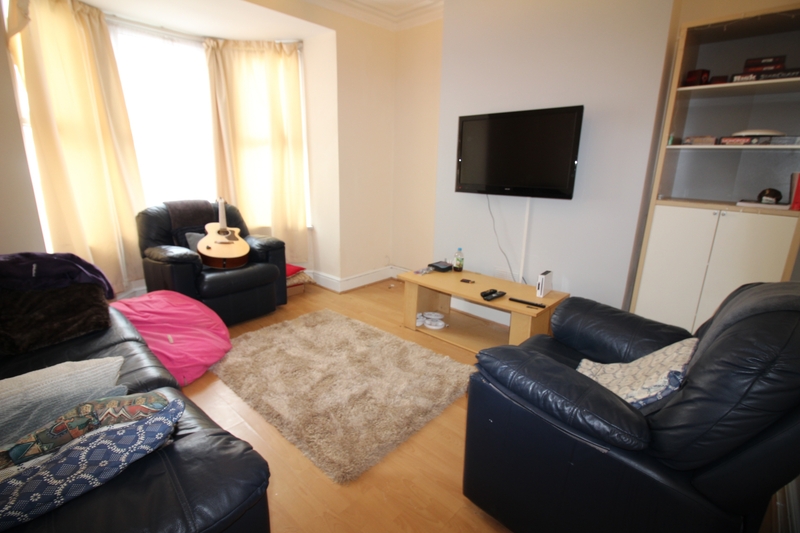 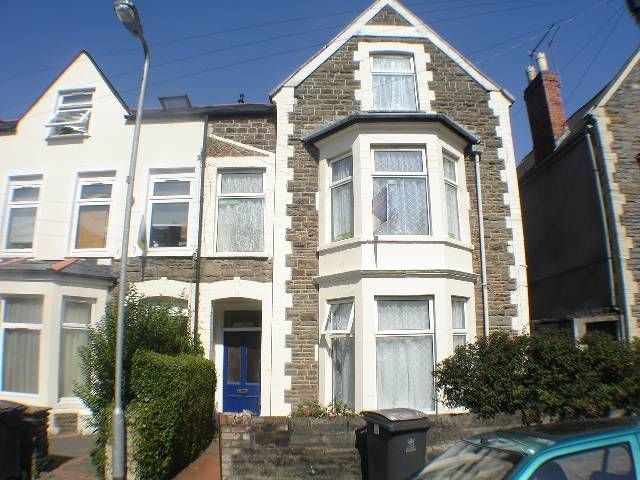 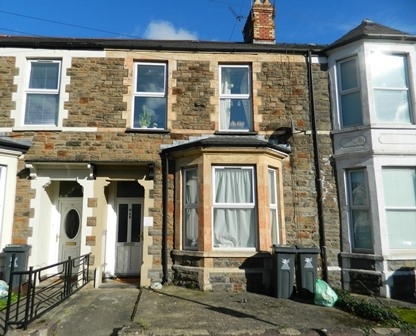 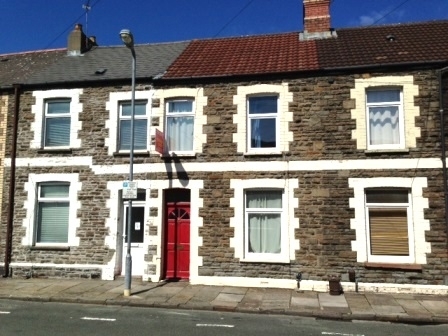 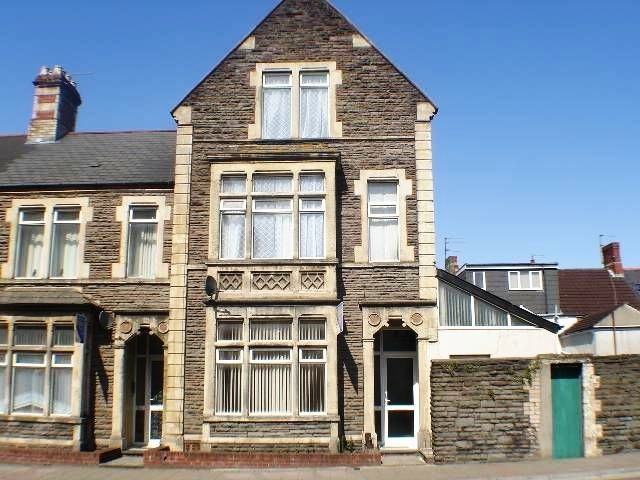 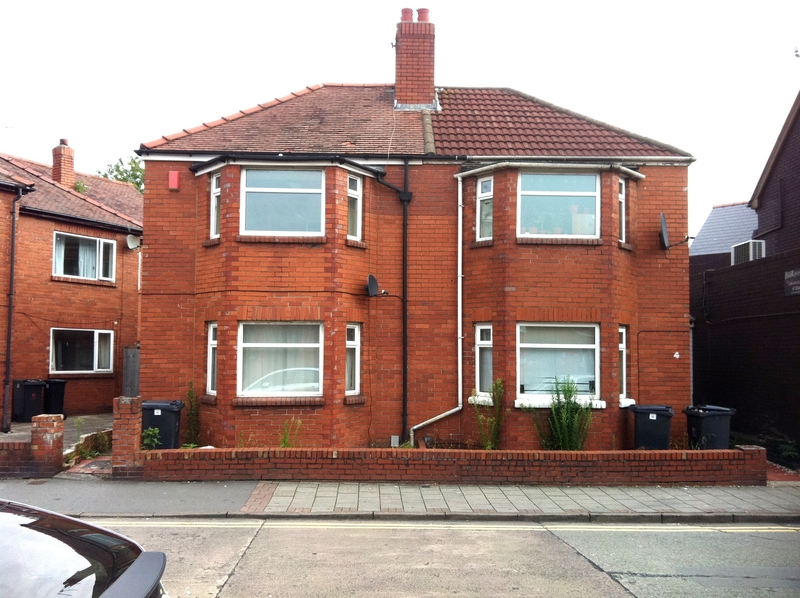 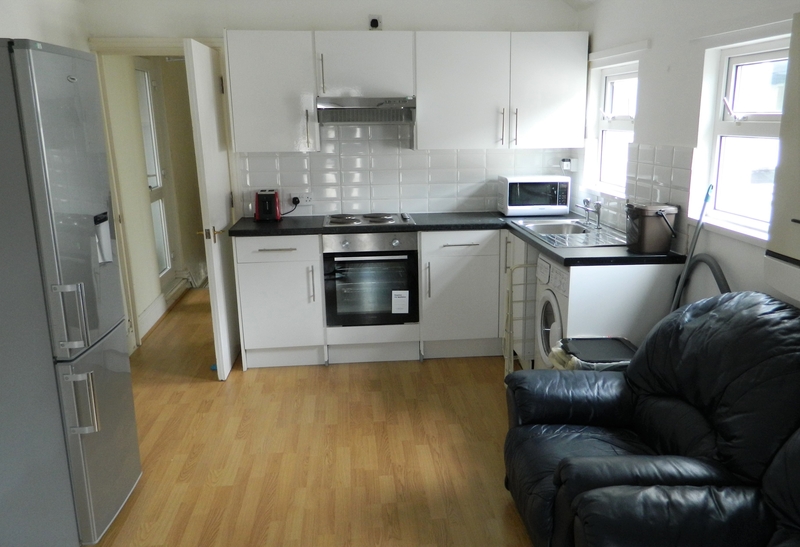 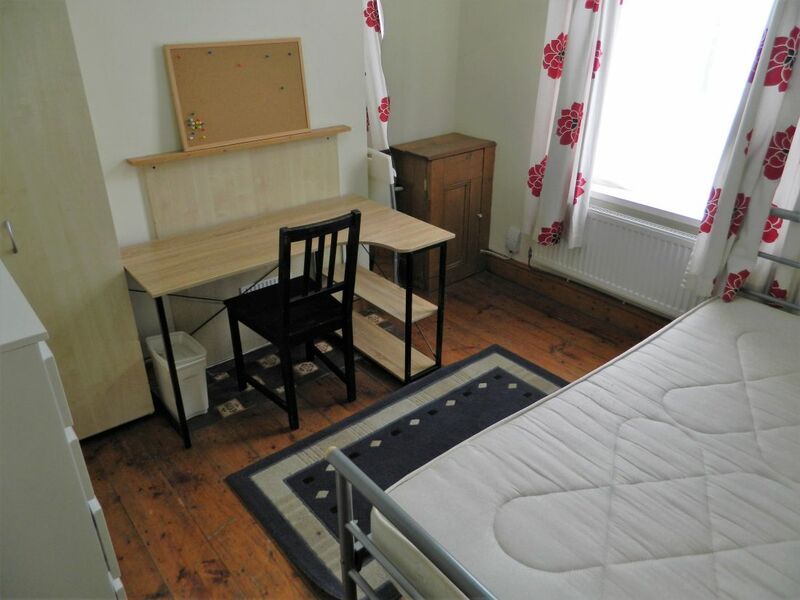 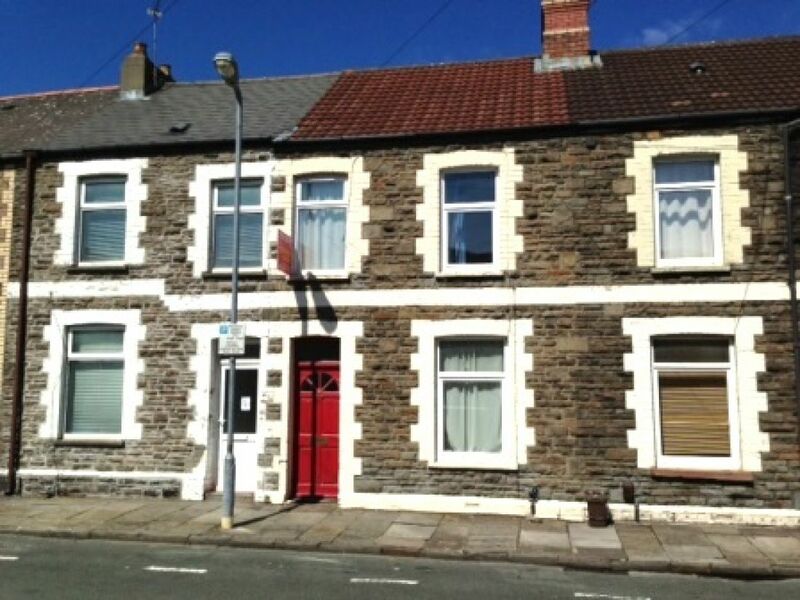 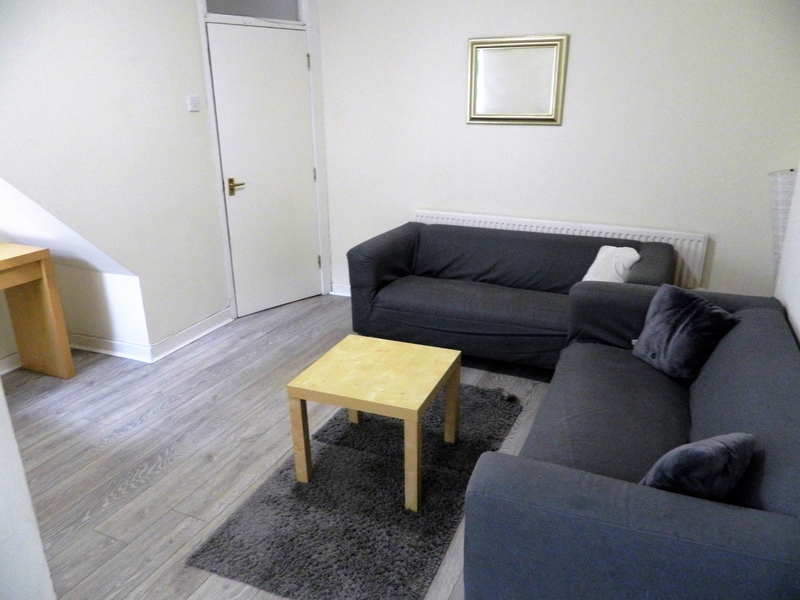 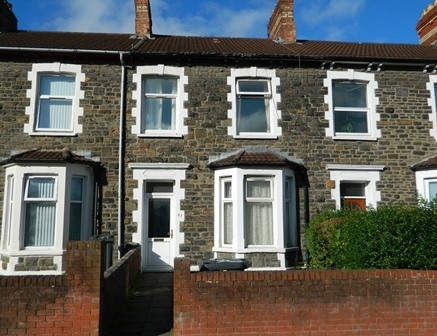 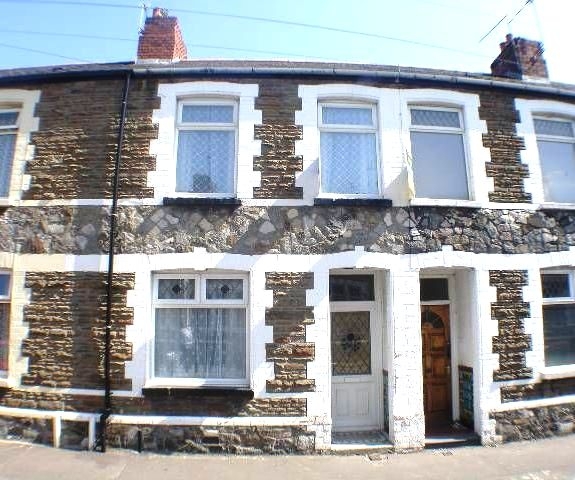 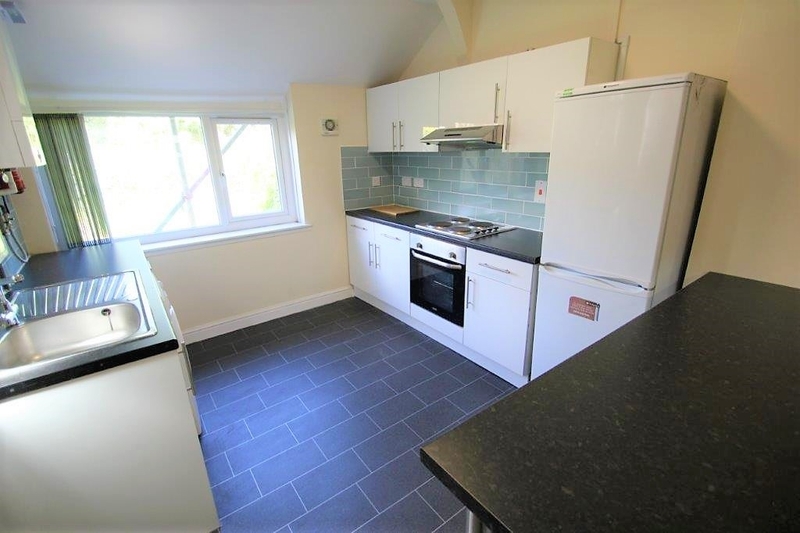 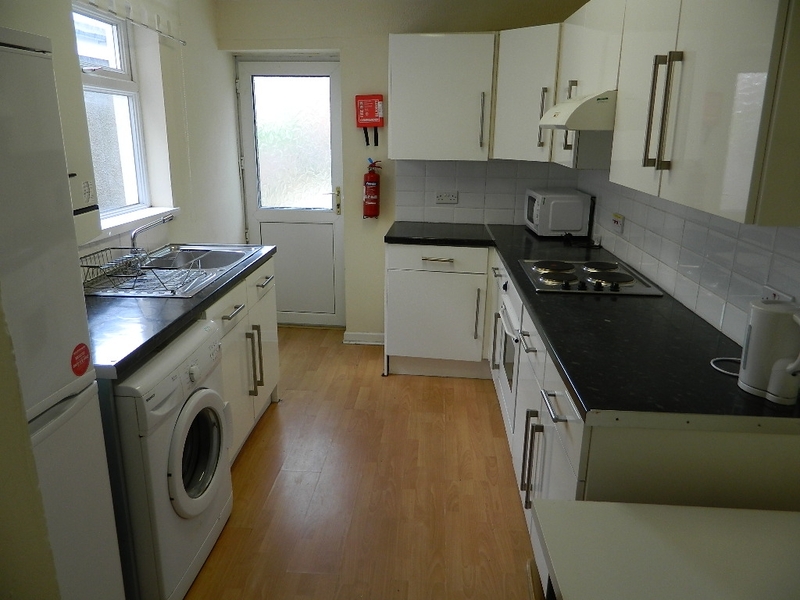 We are delighted to offer this charming 3 bedroom student home, situated off Cathays Terrace, close to LIDL Supermarket and in a great location for access to Cardiff University. 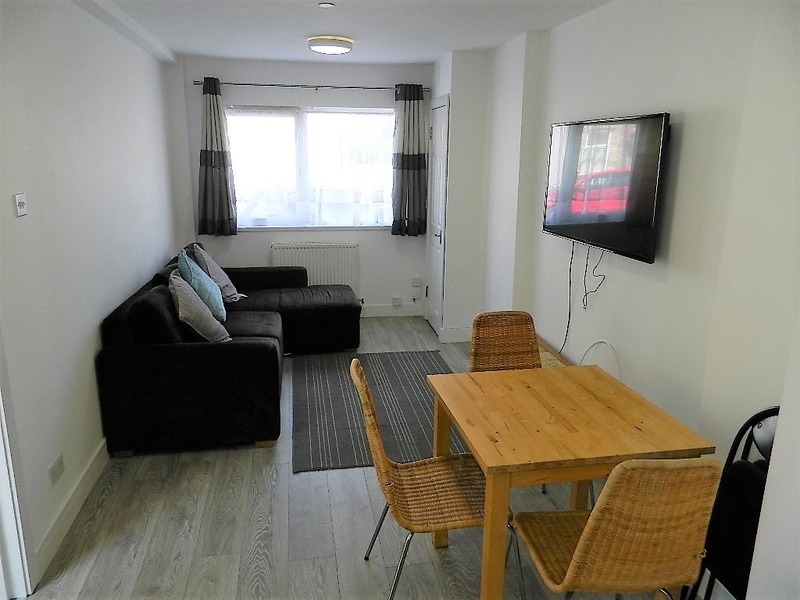 The property comprises of THREE double bedrooms, a lovely living room, modern fitted kitchen with ample storage and cooking space and a bathroom. 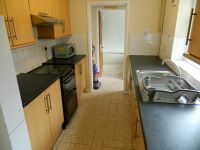 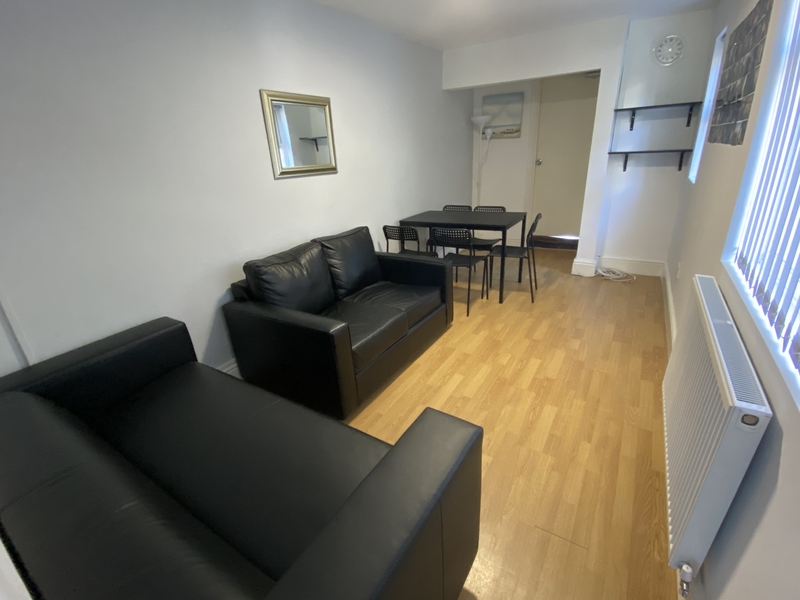 This property is available from 1st July 2019, at the rent of £340 per person, per calendar month. 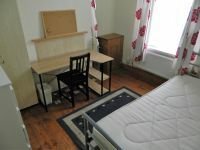 The summer retainer period of July & August is at half rent, unless occupied.